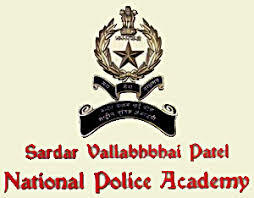 Sardar Vallabhbhai Patel National Academy, Hyderabad Recruitment Notification 2018.SVPNPA inviting applications for the positions of Assistant & System Analyst.Interested and Eligible candidates can apply for the positions. BE/B.Tech/MCA holders having 5 years experience in digital forensics can apply for this job notification. Maximum age for system analyst post applicants is 40 years, assistant analyst is 35 years.